Halloween is on the way! 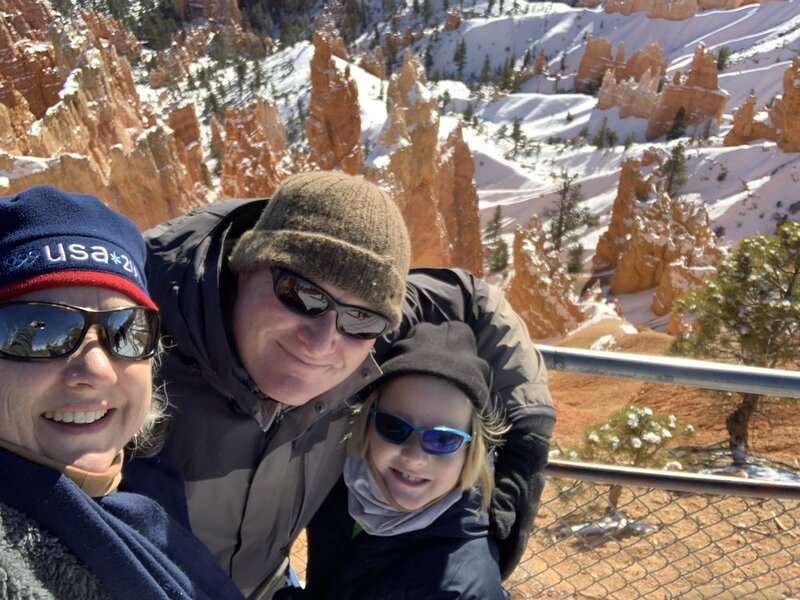 Have you started to prepare for the best holiday of the year? Costumes, home decorations, makeup, food, poems, and jokes, but don’t forget your nails. No doubt, scary costumes, ghostly makeup, spooky treats are great fun, but what would Halloween be without some frightening and endearing nail art? Add some beauty and fun to your manicures and let your fingertips surprise people this Halloween season. While we are still discussing between a superhero and an animal theme for our overall costumes, we are leading up to the special day with some creepy festive fingers. Ladies! Attention, please! 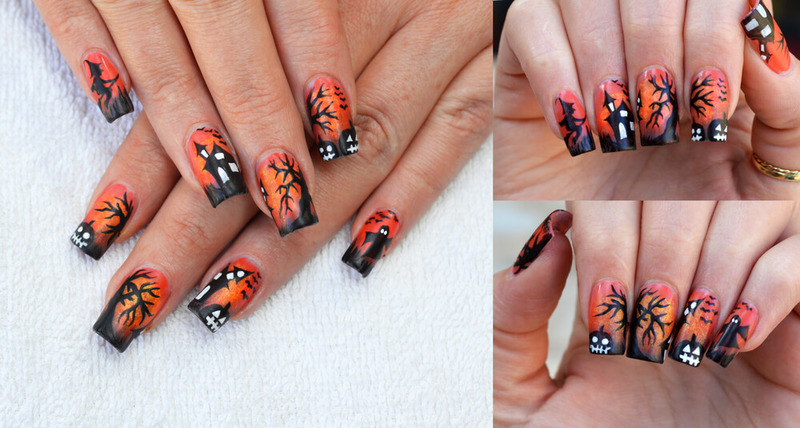 We know you love nail art so much, that’s the reason we are come up with the best Halloween nail design ideas. 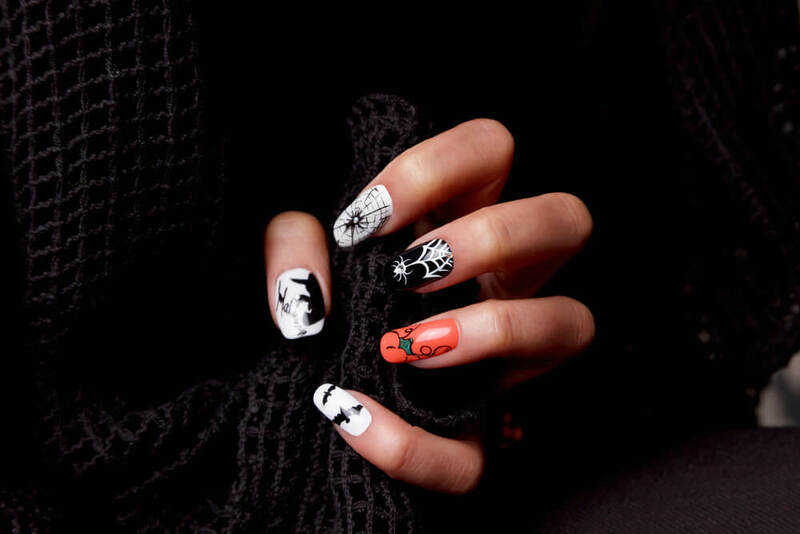 These nail designs are just perfect to make your Halloween even more wonderful. 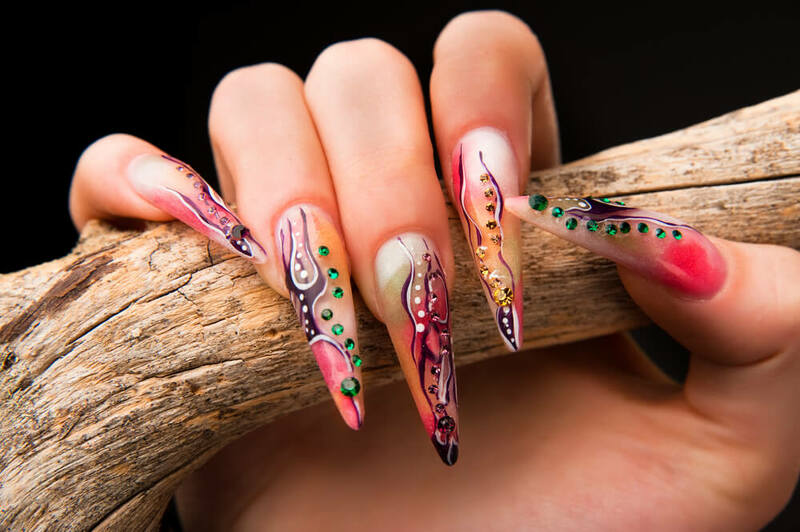 From Zombie Decals to spiderweb nails to scary Skelton nails, you will get every type of nail designs here. Whether it’s bloody themed, ghosts, pumpkins, ghouls or some other nail designs, Halloween is the perfect time to show some creativity with your nails. Be creative with your fingers and dress up them in the most adorable Halloween action. Choose your favorite nail design idea and impress your friends and family this coming Halloween. 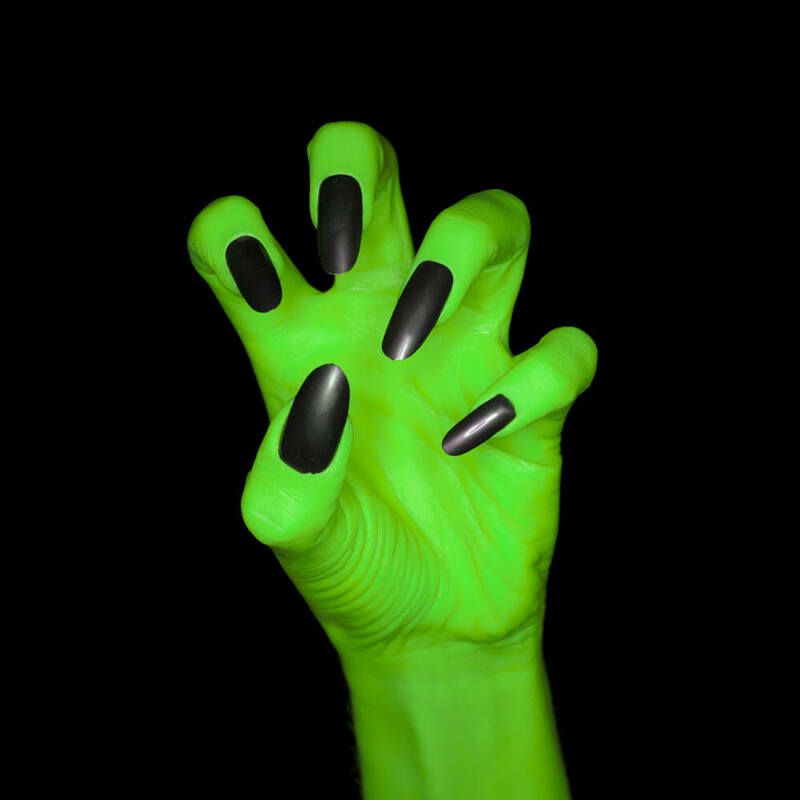 Our spooky and creative nail paint ideas will be a fun way to show your Halloween spirit. You can also share these nail art designs with your mother, sister, and friends so they can complete their costumes with a holiday-themed manicure. The best thing about these nail designs is that they are super easy you can pull off on your own. While manicure is an expensive process, you can save a lot of money with these DIY nail paint ideas. These adorable and mind-blowing nail paint ideas are just perfect to bring the best out of your Halloween season.